Earning a coveted Bush Fellowship is the stuff of leadership development dreams. Most applicants apply multiple times before getting accepted. But its pursuit is worth it for those who ultimately get selected to advance their leadership vision and impact their communities and professional fields. 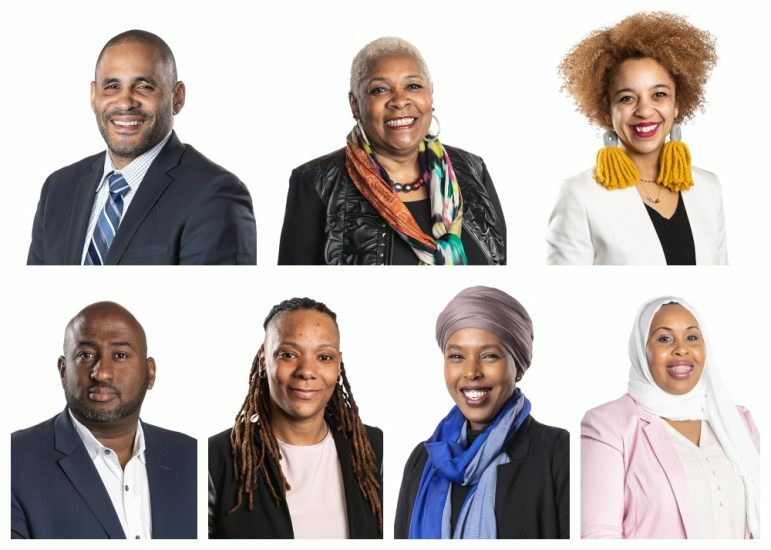 Seven of Minnesota’s top emerging and established Black leaders have joined those ranks as 2019 Bush Fellows. Siad Ali (Minneapolis), Maisha Giles (Oakdale), Hudda Ibrahim (St. Cloud), Rose McGee (Golden Valley), Nawal Noor (Minneapolis), Tony Sanneh (Bloomington), and Alex West Steinman (Plymouth) are among 24 Fellows selected from a pool of more than 684 applications. Provided by the Bush Foundation, Fellows receive upwards of $100,000 over a one- to two-year period to further develop their leadership skills. Recipients use the grants for such things as travel, advanced education programs, and leadership and development opportunities. As the first East African developer and general contractor in Minnesota, Noor wants to utilize research and national leadership development opportunities to scale up her model of building affordable housing by employing and training workers historically left out of real estate development and construction projects. 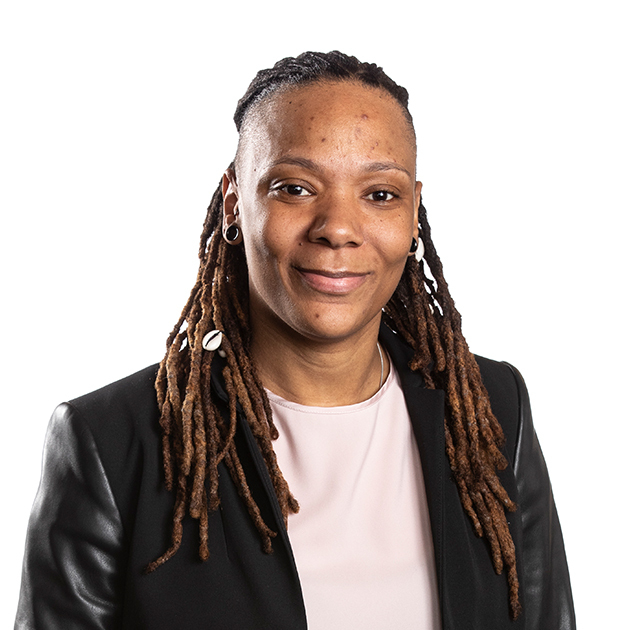 She will use the fellowship to expand her community-building and racial justice efforts, as well as focusing on developing and connecting with young leaders. “One of the major things that I want to be able to come out of this grant [is] having a better understanding for leading…and be a better bridge-builder with young people,” said McGee. For Giles, one submission was enough. “It’s still kind of sinking in for me,” she says. 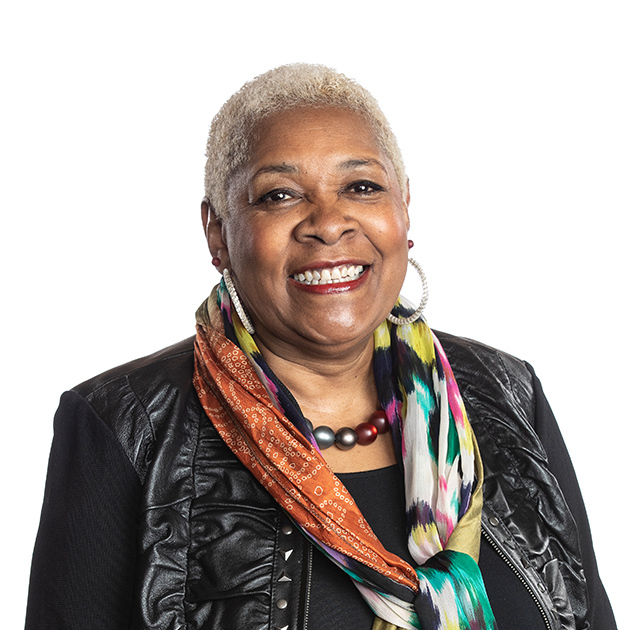 A behavioral health director for the Minnesota Department of Human Services, Giles plans on directly integrating her fellowship with her work. “I know that some of the Bush Fellows take a leave of absence from their jobs, but it was really important to me that I stay in the trenches because I really do see the two working together,” Giles said. Steinman’s work also aligns with empowering women. The co-founder and CEO of Coven wants to help increase economic access, resources and opportunities for women. She will use the fellowship to develop her leadership, financial and cultural competencies. Other Fellows have also set goals that include advanced education. Ali, outreach director for U.S. Senator Amy Klobuchar and a director of the Minneapolis Public Schools Board of Education, will focus on earning a Ph.D. in educational leadership. Ibrahim helps employers attract and retain immigrant and refugee employees. She will work on a master’s in businesses to help the Somali community achieve greater economic equity. Sanneh is the founder of the Sanneh Foundation, which is focused on youth development in Saint Paul’s East Side. He plans on completing his bachelor’s degree in education policy and seeking advanced training in sports philanthropy and public speaking. This year’s class reflects a diverse mix of communities — African American, East African, Latinx, Hmong and East Asian — from Minnesota, North Dakota and South Dakota, along with 23 Native nations. Giles hopes the foundation’s continued commitment to diversity represents a larger shift in how leaders of color are viewed in the state. “It shows that the Bush Foundation and, hopefully, what we’ll see in the coming years, the state of Minnesota, have really prioritized people of color in leadership and are starting to really see the value that we bring them,” says Giles. The foundation will begin accepting applications for the 2020 fellowship program on Sept. 24. The Bush Fellowship is open to anyone 24 years and older who lives in Minnesota, North Dakota, South Dakota, or one of the 23 Native nations that share the same geography. For more info, visit bushfoundation.org.